Remember the good ol’ days when paper and pencil were the only tools you needed to create something wonderful? 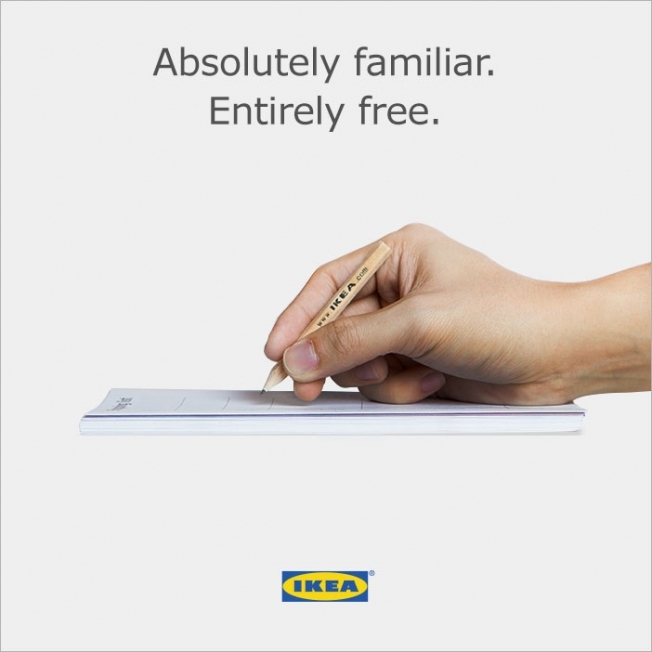 IKEA does. In response to the latest Apple announcement of their new pencil (which is nothing like the original) - IKEA decided to have a little fun and remind people that they have a pencil too. Hopefully there are more goodies to come from IKEA the next time Apple comes out with a new product. Bring out the popcorn.